When I think about wealth, a lot of things come to mind. I think about a time in my golden years where I hope to be at peace. My hope is that I am proud with all I have done and accomplished in my life. I picture a day where I can say with certainty that I provided for my family. Through the years hopefully I made the world a better place along the way. I hope to look back with happiness over what I have done, and not with regret about what I have failed to do. You may notice, that I just gave you my meaning of the word “wealth”, and not once did I mention money. That’s because at our firm, wealth is so much more than money. Wealth can be sending a grandchild to college, or donating to your favorite charity. It can be taking that vacation that you always wanted, or buying that dream vacation home. Wealth to us is anything that money can’t buy and death can’t take away. What I love about my job as an advisor, is that I am responsible for so much more than generating investment returns. 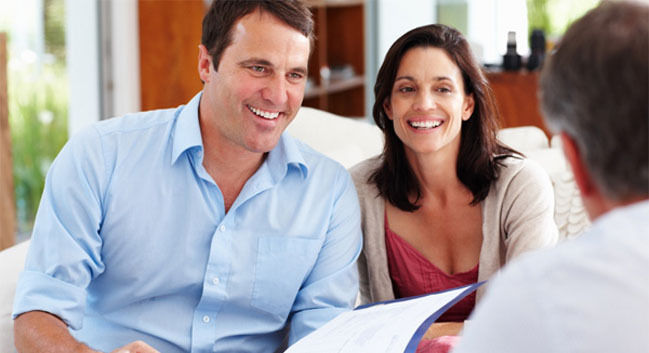 We offer much more than just advice, we help people live out their lives to the fullest. Our mission is to help our clients use wealth as a tool to pursue their goal of a work optional lifestyle. We look at money as much more than an object, a tool to get what you want out of life. When careful planning and smart decision making collide, its amazing what you can accomplish.